Step 1. Download and install WV-ASM300. We strongly recommend That you create a Restore point before Continuing. Click the Operation Software (Red Arrow) on the desktop to start the software. Click on the register button. 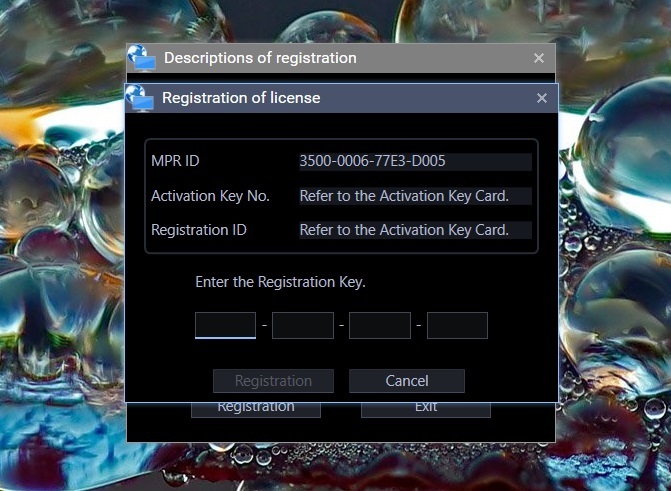 You will be provided with the next image showing your computers unique MPR ID number. 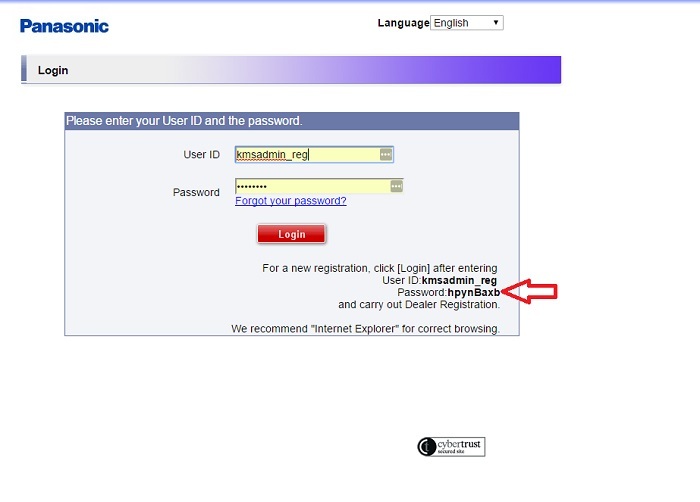 Login with the default credentials as shown below. 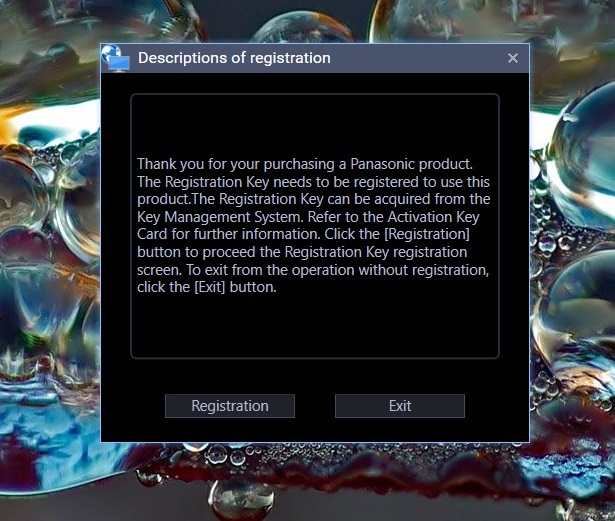 Registration key from the following screen. Your private login information will now be issued. Don't lose them. as above . This screen is next. 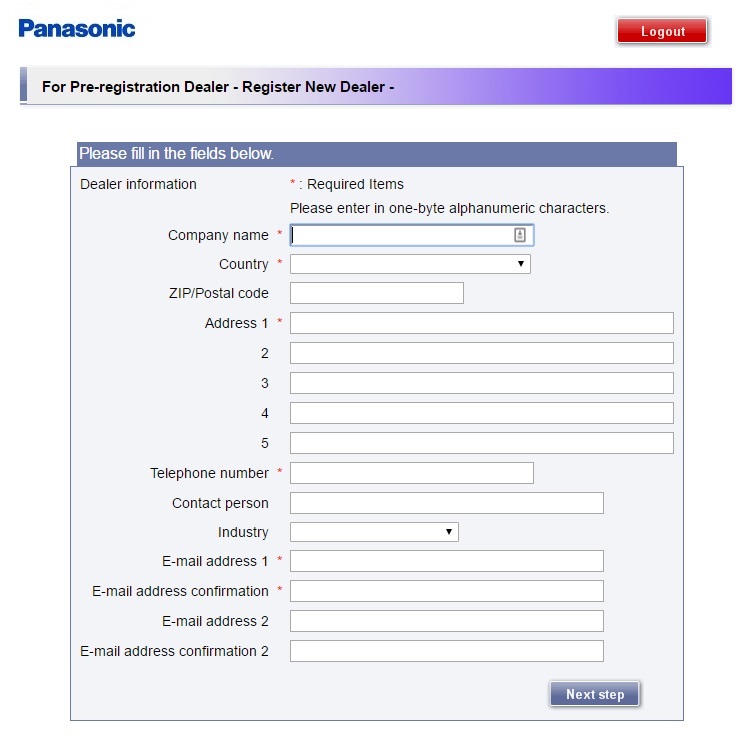 Click on 'Issue Registration Key'. 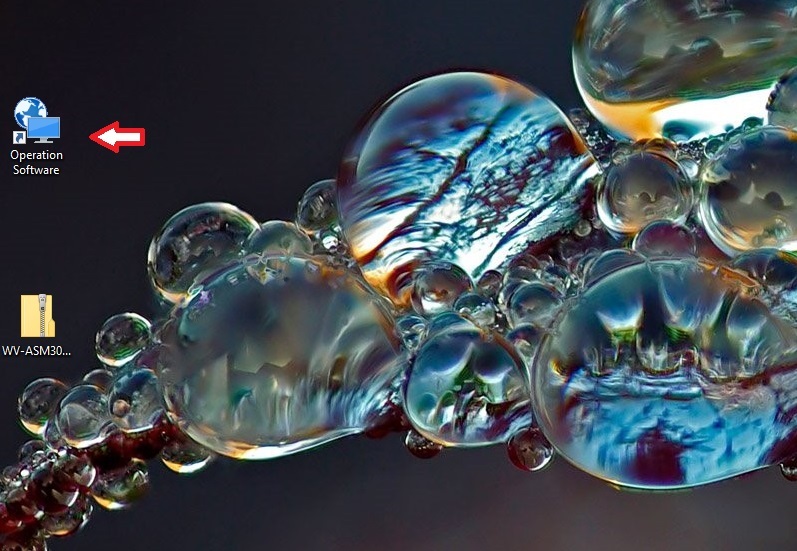 were used and continuing without real numbers is not possible. This is the opening screen. Click on the Settings button (Gear) in the top bar.